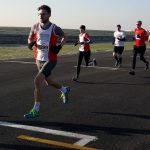 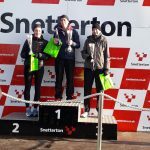 TAC runners were out in force at the Snetterton track on Sunday for fast and flat 5 and 10k races. 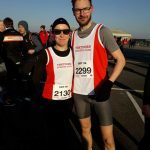 Thetford’s Kayleigh Bailey and Kelly McGill took on both distances as part of their marathon training. 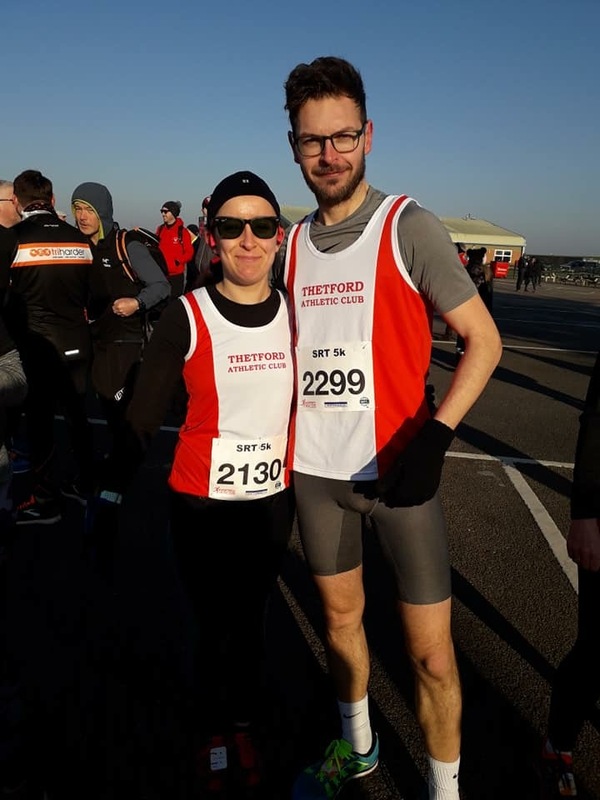 First home for Thetford in the 5k race was David Loomes in 4th in 18:04, Louise White claimed 3rd female in 19:29. 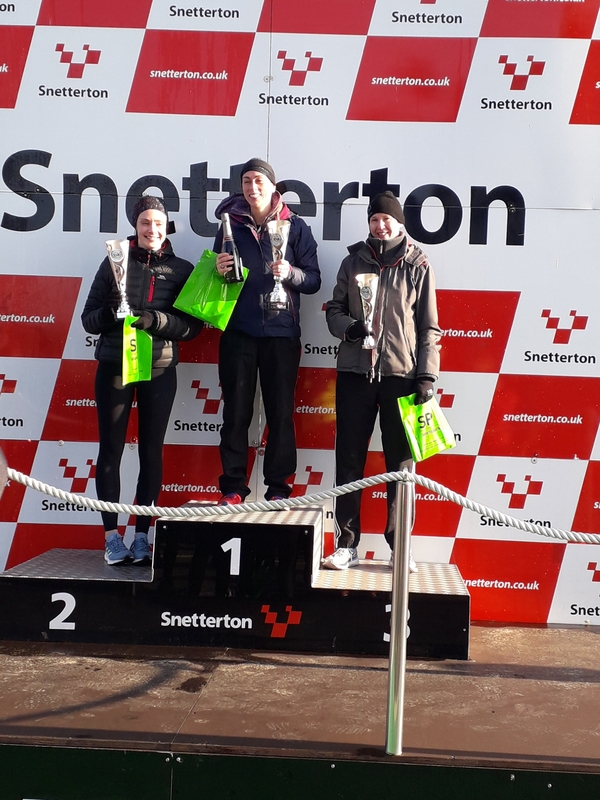 Other 5k results included Andrew Smith 22:36, Lauren Goldsmith 23:17, Kelly McGill 24:05, Avril Squire 24:34, Kayleigh Bailey 24:54, Paul White 24:59, Rachel Greenfield 26:01. 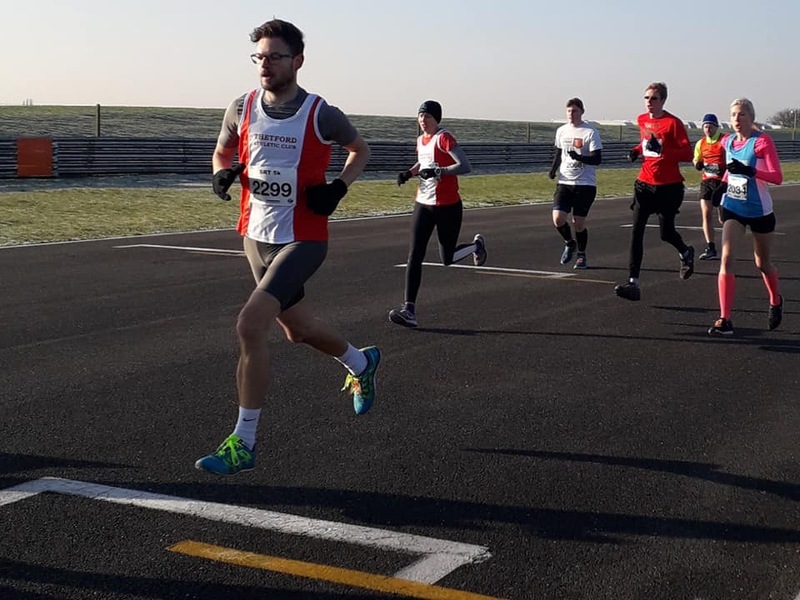 In the 10k race Jason Elrick was Thetford’s first man home in 41:19 with Karl Wright next in 42:17. 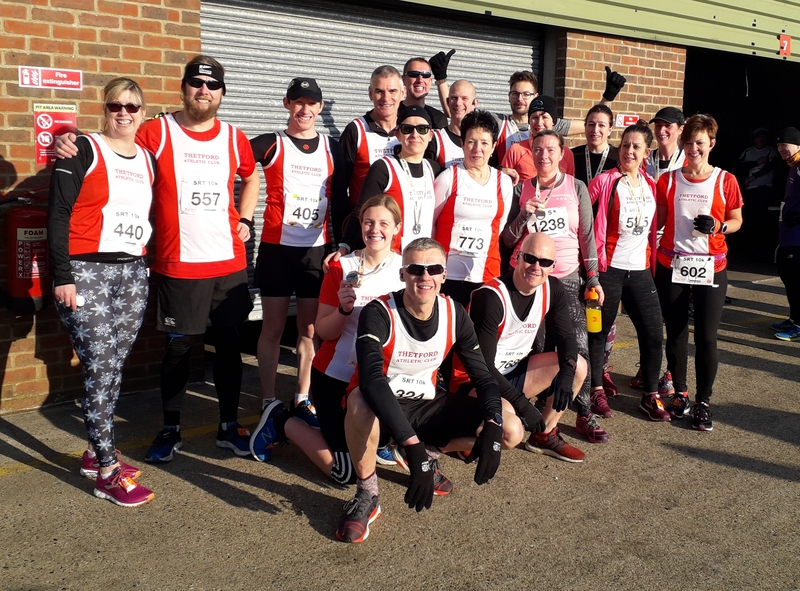 Other 10k results were Chris Greenough 43:03, Richard Crewe 43:38, Andy Fleet 48:08, Peter Elliott 44:48, Tim Gunter 50:18, Shirley Standley 49:56, Linda Cusack 52:29, Kayleigh Bailey 58:13, Kelly McGill 58:13 and Heidi Smith 63:47.